L M is here today in honor of Purgatory Reign, to talk with us about Life after High School. My senior year ended with a bang. Several things went wrong and quite a few went right. I was supposed to go to Penn State University. But, crap happens. My plans for packing up and going to live on miles away from home were cut short due to a family catastrophe. With that catastrophe I had to grow up pretty fast. Let’s face it, as a product of a teen mom – I was used to it. I’d always thought about life by planning a plan A, B and C. At that point I had to do the below. Most high school graduates find themselves having to make similar choices. Luckily at the time, Washington DC had a program for graduating seniors where they spent 4 weeks training you in job skills – and guess what else? They gave you a job afterwards and they paid you while you went. During that time I went to resume writing workshops, learned clerical job skills and took on my first student ‘stay in school job’. I was able to work 20hrs a week with pay at the end of the program. In addition I worked at a local drugstore in order to save money for Community College and pay rent in the room I was renting from a friend. At the time, since I had limited funds and didn’t know how to apply for scholarships or financial aid, I just applied to Community College. I took 5 classes while working my two part-time jobs. My other friends were at four-year colleges, partying it up and wasting their parents money. But for me, this was serious business. School, a degree, was a way for me to survive in the future and get out of the rooming house I lived in. By chance I met another college student who asked me why I didn’t have a scholarship (my grades were a 4.0) and I told her I didn’t know how to apply or find them. She sat me down and taught me. She didn’t realize that she was my angel. After that, it was on to a 4-year university where I lived on campus and of course – still worked 2 part-time jobs. Why? Because I needed money to survive and I didn’t have a mom or dad to give it to me. I didn’t stop there, I pursued my Master’s degree and made sure it was a specialty that I would be able to make enough to take care of myself. Seventeen-year-old Peter Saints’ life stinks. But things are about to get much worse. First, his parents are murdered in front of him. Then another victim dies in his arms. Visions plague Peter with warnings that something wants him for a sinister cause. It desires the one thing that Peter refuses to give – his blood. 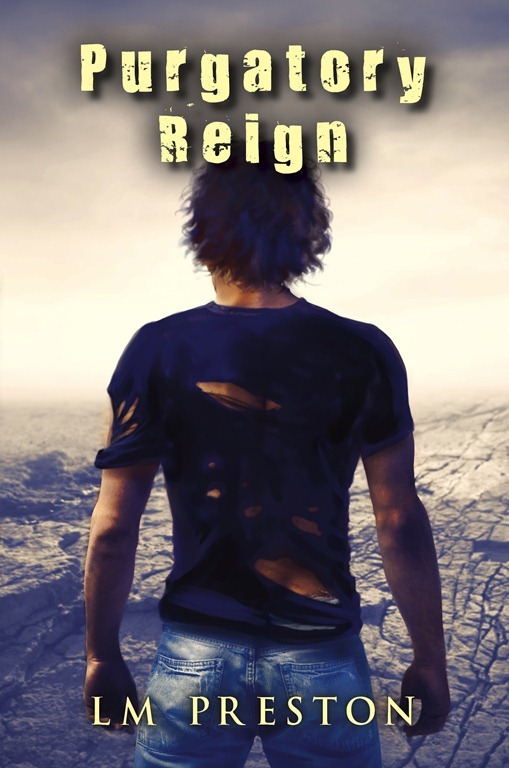 On the run with Angel, a scruffy kid, Peter starts to unravel the mystery. It’s the one secret the heavens sought to hide from the world. Unfortunately, when Peter finds the answer he hopes that will save the girl he loves, he opens the door to a great evil that happens to be salivating to meet him. LM. Preston was born and raised in Washington, DC. An avid reader, she loved to create poetry and short-stories as a young girl. 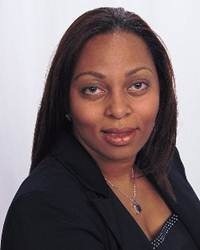 With a thirst for knowledge she attended college at Bowie State University, and worked in the IT field as a Techie and Educator for over sixteen years. She started writing science fiction under the encouragement of her husband who was a Sci-Fi buff and her four kids. Her first published novel, Explorer X – Alpha was the beginning of her obsessive desire to write and create stories of young people who overcome unbelievable odds. She loves to write while on the porch watching her kids play or when she is traveling, which is another passion that encouraged her writing. Thanks for allowing me to drop into your blog!